Pepero Is Giving Away 1,111 Pepero Boxes On 11-11! 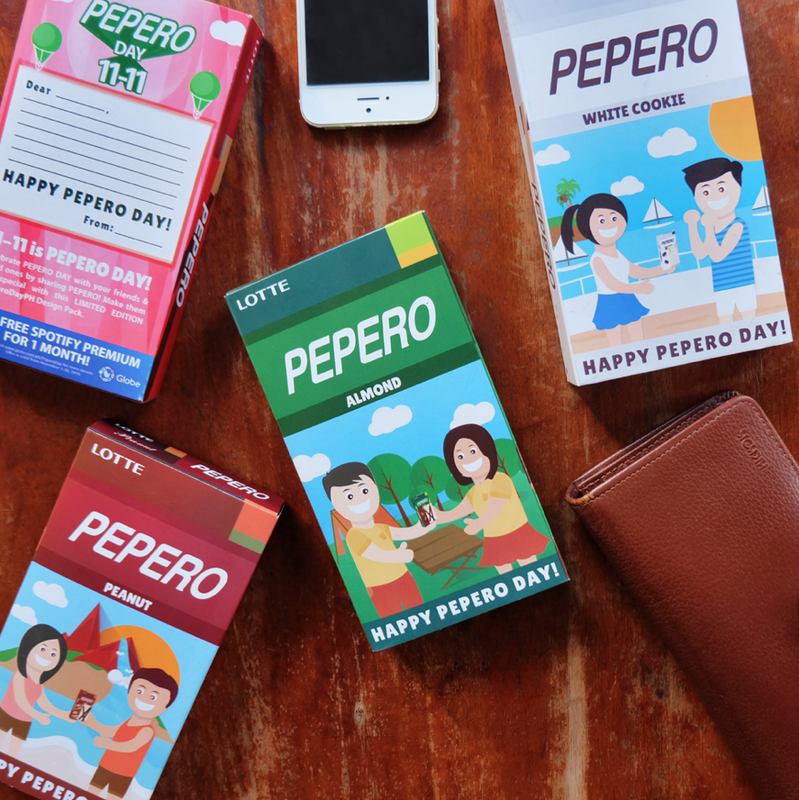 In addition, Pepero is also giving away 1,111 Pepero boxes on Pepero Day. They’re letting you choose who should get 1 of these free chocolate goodies! Starting Nov. 6, just visit their official website and enter the name/s of who you want to receive Pepero on Pepero Day (11-11). Pepero will choose lucky 1,111 recipients who will receive a box of Pepero & a surprise gift on Pepero Day (11-11)! If you’re not chosen, just head on to the Pepero Day celebration on 11-11-2016 (11am-11pm) happening at the Globe Iconic Store, BGC!